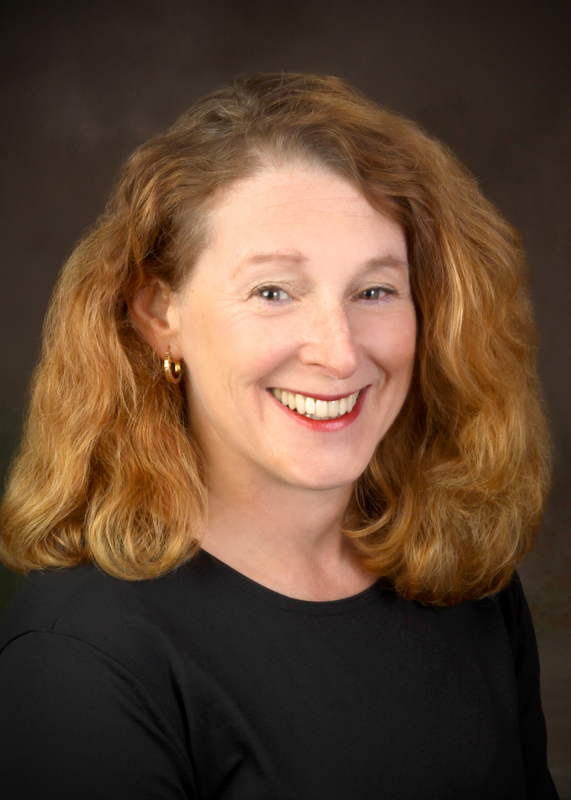 In addition to writing a regular blog, Lisa Winkler is the author of On the Trail of the Ancestors, A Black Cowboy’s Ride Across America. 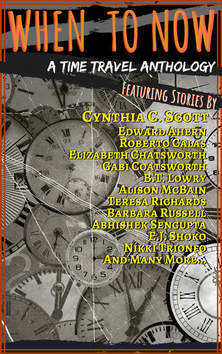 She’s also the editor of a new anthology of writing by women called Tangerine Tango (yes, of course I’m in it!) and I was impressed with the energy and dedication she brought to putting the project together, so I asked her about it. GC: Congratulations on publishing Tangerine Tango. Is this the first book you’ve produced? LW: Thanks, Gabi! I’m so proud of the book. This is my second book. On the Trail of the Ancestors: A Black Cowboy’s Ride Across America was published last February. That is a very different book than Tangerine Tango. It tells the journey of a teacher I met from Newark, NJ who rode his horse from New York to California to honor the contributions of African-Americans to US history. 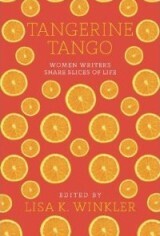 Tangerine Tango is a collection of essays and poems by 12 women writers. GC: Tell me something about how you found your authors. LW: Most of the writers I have befriended through blogging and I asked them to contribute. By reading and commenting on each others’ blogs I feel as if I have all these wonderful friends! GC: The book is attractive looking. Did you design it yourself, or did you have help? LW: I had help. I am so lucky to have met Solveig Marina Bang. She is a designer and copy editor, based in India, who turns my word documents into art! We go back and forth debating grammar as well as design. She created 9 covers for me to select from—I loved this one immediately. LW: I have self-published with CreateSpace, Amazon’s publishing company. They assign the ISBN. I edited the essays and shared the edits with the writers. Then Marina and I pored through the entire document scores of times, and the writers proofread it too. I think there were over 20 drafts before it was ready to submit for publication. GC: Was publishing the book pretty straightforward? LW: Well the paperback was unavailable for a few days because of some glitch between Amazon and CreateSpace. In order to solve the formatting problems I had to wait for them to fix the issues with the Amazon paper copies. People who ordered from CreateSpace directly weren’t affected, but it was a nuisance from a promotional point of view. On the bright side, while it was unavailable, Amazon was advertising used copies for $999! GC: Is the problem cleared up now? LW: Yes, thankfully, and it’s been selling well. GC: What piece of advice would you give to other indie authors looking to publish? LW: It’s a risk and investment. There are tons of paper books being published both traditionally and self-published. Then there are eBooks. There’s a lot of competition. Don’t expect to make fast money. There’s no guarantee even if you’re traditionally published. GC: Would you be prepared to do it again? Is volume 2 in the works, for example, or do you have something different on the horizon? LW: I’d love to do this again! It would be another title; maybe with themes, maybe not. I’d love to double the size of the book and the number of authors. I think I’ll wait at least a year though to see how this one does, and if I do another book, I want to research other companies. Great interview! Great book, too. Thanks for posting. I ordered the Cowboy book from Amazon Kindle. I was asked to review it, too. Good luck with your writing and thanks fot this blog.